GMS scores on his return to first team action, a nice skill run and beats the keeper with a placed shot. Zivkovic has a great chance to double the scoreline but rattles the crossbar. 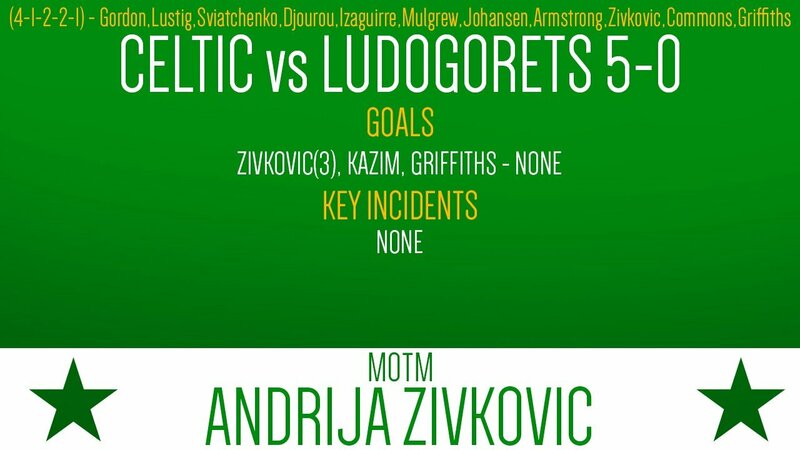 Griffiths does what Zivkovic couldn't and scores with a great far post shot. A penalty was unfairly given to Dundee UTD and it is converted by Billy McKay. Leigh Griffiths doubles his goal tally with a header. 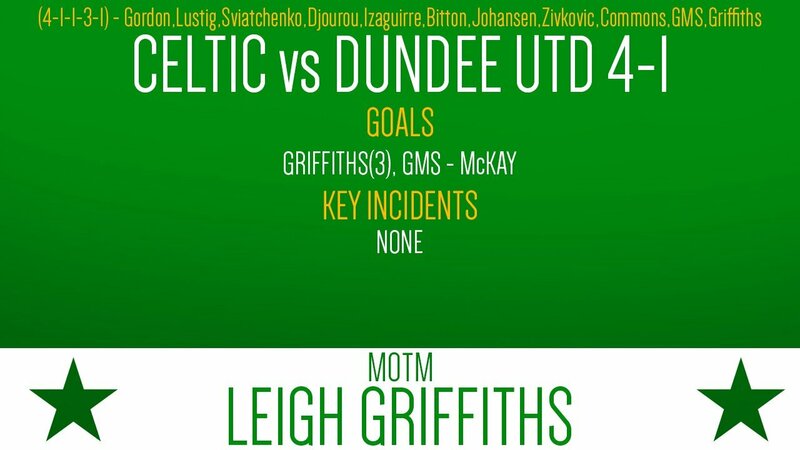 The first hat trick of the story is scored by Leigh Griffiths! 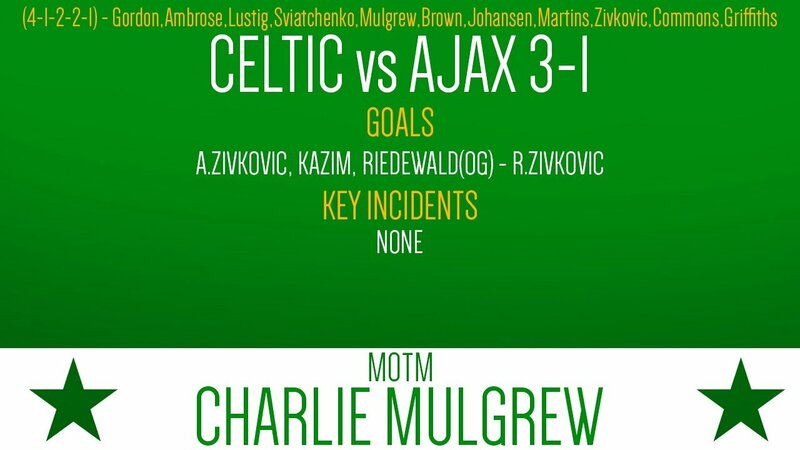 Erik Sviatchenko picks up the first goal of the game in the 4th minute with an explosive header from a Commons corner. Johansen grabs the second with a header from the edge of the box. 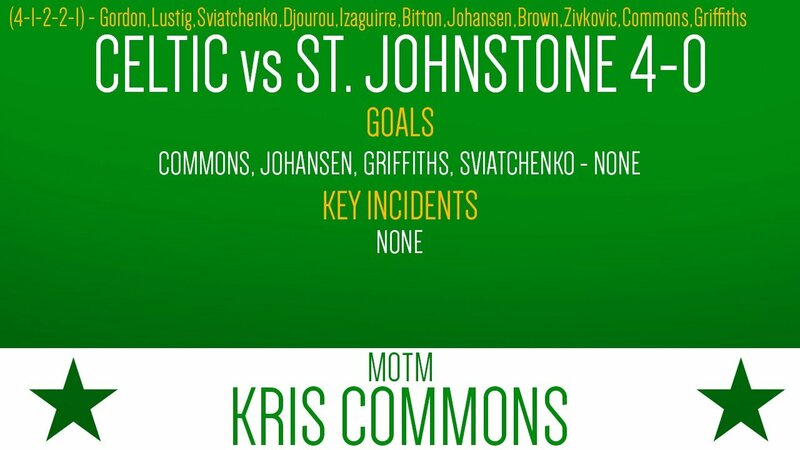 2 goals in 2 minutes as Kris Commons slots one into the far corner. Griffiths makes it 4-0 with an exquisite long range strike. Craig Gordon makes an excellent triple save to deny Chris Kane. 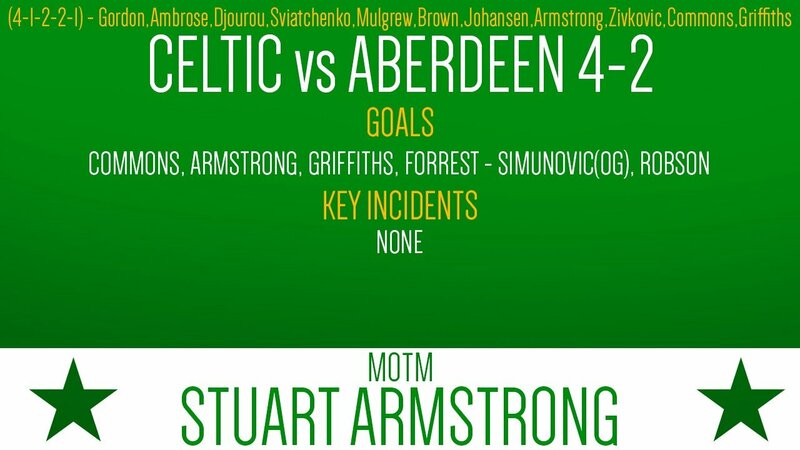 15 minutes in and the scoring is open, Stuart Armstrong with a great one on one finish. Leigh Griffiths with a perfect first time finish to make it 2-0. Communication issues with Ambrose and Gordon cause Simunovic to score an own goal after being hit on the back by Gordons kick. 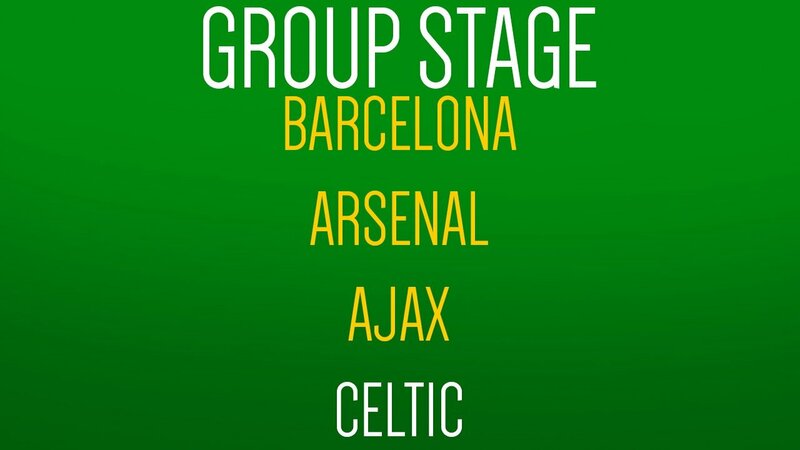 Leigh Griffiths finishes from 2cm out to make it 3-1. James Forrest gets his first goal of the season after getting a tap in at the back post. Barry Robson grabs a consolation goal in the last minute. 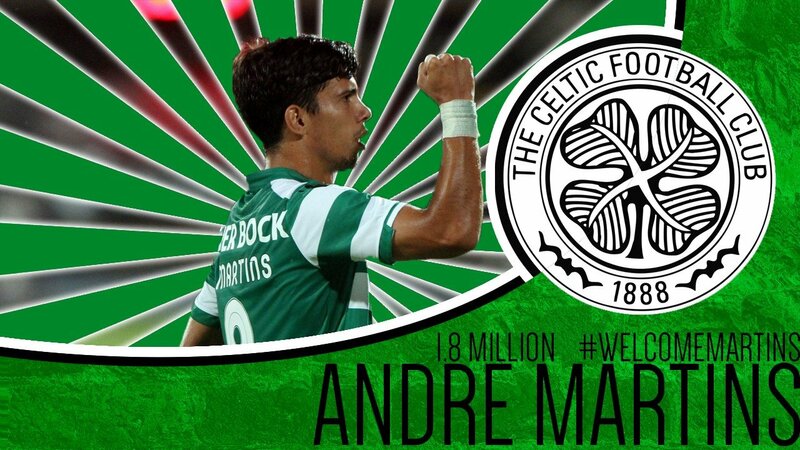 You are reading "The Celtic Warrior".